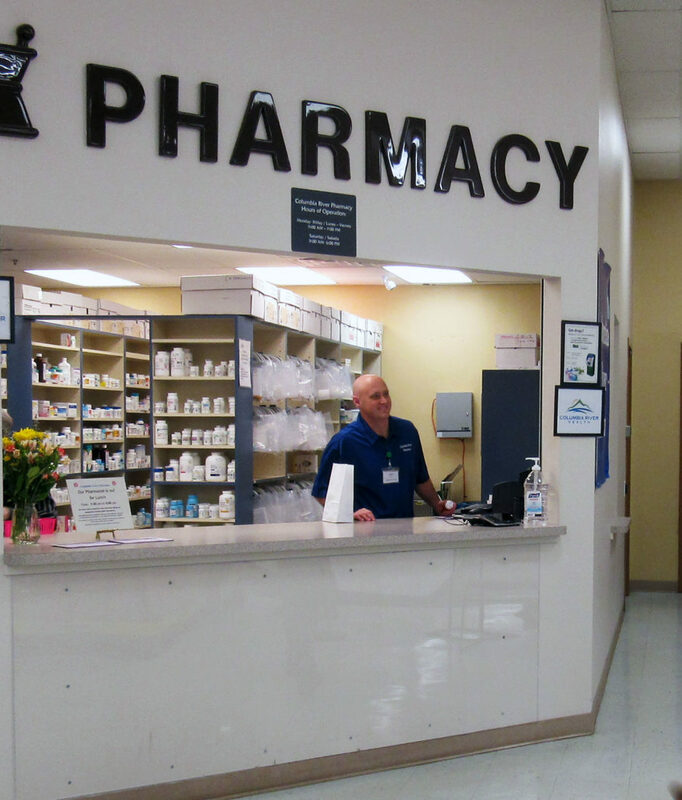 At Columbia River Pharmacy, our team will go above and beyond to make sure you get the care you need. What makes us different? Stop by to meet our dedicated team of pharmacists, Andrew Cemore, Stacy Tan, and Gigi Book!